It is estimated that 60 to 70 percent of people with brain injuries have sleep disruptions, but it isn’t fully understood how this impacts their recovery. Led by principal investigator Dr. Michael Makley, researchers at Craig Hospital are embarking on a new study that focuses on sleep and traumatic brain injury. 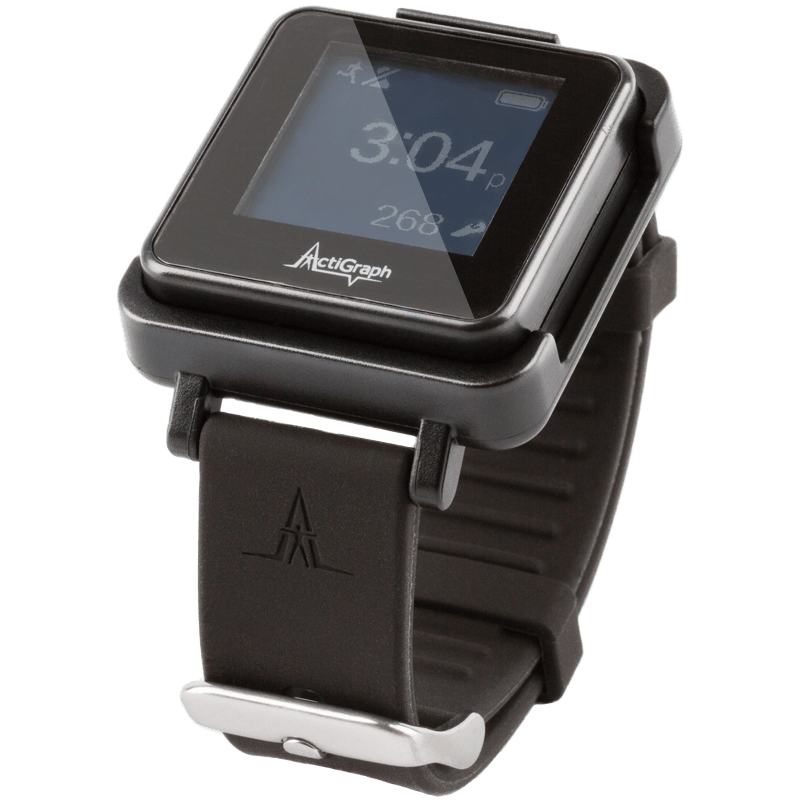 The six-month study involves fitting 10 patients with Actigraphs —wristwatch size accelerometers that can monitor activity levels and sleep. Study participants will be limited to patients who are experiencing post-traumatic amnesia. During this period of time, which can last for months after a brain injury, patients have difficulty laying down new memory. the prevalence of sleep disruption in people who had head injuries, particularly those who were in the early recovery period called sub-acute recovery. When they didn’t find anything, Makley and English undertook their own prevalence study of closed-head injury patients. They found 70 percent of these patients had disrupted sleep patterns. They also noticed that patients with sleep disruptions had a longer recovery time. They conducted another study to more objectively evaluate post-traumatic amnesia using Actigraphs and adding daily testing of patients’ memory and cognition to see if there was a correlation between sleep and performance. As patients moved out of the post-traumatic amnesia phase, their sleep improved and their confusion lessened. Don Gerber, PsyD, a clinical neuropsychologist will assist Makley with the study. The multidisciplinary project will involve day and night staff, including nurses, doctors, neuropsychologists, speech pathologists and others. The Craig Hospital Foundation funded the study, and the 1907 Ambassador Circle provided grant funding for the Actigraphs.